KCI is proudly leading the way in organics recovery strategies! Approximately 30 percent of a typical waste stream is comprised of organics, which means that organics recovery needs to be part of any zero waste plan. Luckily, KCI is uniquely qualified to help clients recover organic waste as a valuable resource, and process it for beneficial use. KCI has conducted a number of food waste diversion studies and also has assisted in designing and implementing composting pilots and programs in communities in Florida and the Southeast. KCI has the knowledge to assist clients with a wide variety of organics processing technologies and understands that “one size” does not “fit all.” The needs of each community are unique and require individualized evaluation. For programs already in place, KCI has the expertise to improve the efficiency of any composting operation. KCI assisted a client with the complete overhaul of a struggling yard waste recycling facility, which was then named the 2011 Outstanding Organics Recycling Program by the Carolina Recycling Association. KCI also assisted in implementing disposal and plastic bag bans for yard waste, and obtaining approval for the first permitted food waste composting facility in South Carolina. As a result of these actions, the client’s recycling rate doubled in one year! During WASTECON® 2016, the Solid Waste Association of North America (SWANA) honored KCI’s client, The Emerald Coast Utility Authority (ECUA), with a SWANA Excellence Award, earning a Gold Award in the Composting Systems category. ECUA’s organics recycling facility was also recognized by the National Waste & Recycling Association (NWRA), earning two awards in 2016, including, Organics Recycler of the Year and Best Recycling Public Education Program. The Carolina Recycling Association’s 2011 Outstanding Composting or Organics Recycling Program Award was presented to Charleston County Solid Waste for the design and implementation of the county’s composting facility. In 2009, Charleston County’s Environmental Management completed a comprehensive assessment of its integrated solid waste management program and adopted a 40% recycling goal. The assessment identified the yard waste composting program as a key element in achieving that goal. 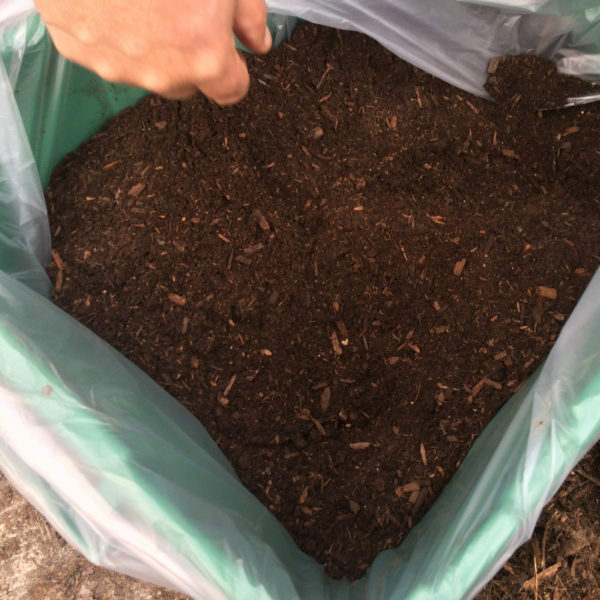 The study found that the composting facility was processing on average 20,300 tons per year, or approximately 28% of the total yard waste generated in the County. Environmental Management developed and initiated a plan to maximize productivity, expand the operations and feed stocks, and enhance the end product quality of the compost program. Actions taken by the department resulted in doubling the County’s recycling rate in less than a year. Also after a three month trial period, the department obtained approval from DHEC to become the first landfill in South Carolina to use compost as an alternative daily cover in the landfill and on September 1, 2010 DHEC approved the department’s request to implement a six month Food Waste Composting Pilot Demonstration, the first such project in the state. KCI extends its leadership beyond the local level to encourage the growth of organics recycling. 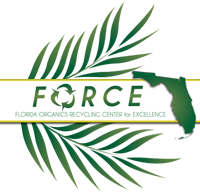 Since its inception, KCI has coordinated and managed the activities of the Florida Organics Recycling Center for Excellence (FORCE). FORCE was a statewide, $3.7M legislative appropriation and grant funding Center intended to expand composting research, marketing, education, and policy issues in Florida. Fifteen major projects have been conducted to address the need for environmentally sound and economically feasible methods for recycling organics and agricultural wastes. KCI’s research led to the drafting of the Florida Composting Regulatory Report, which resulted in regulatory changes to remove barriers to food waste composting.